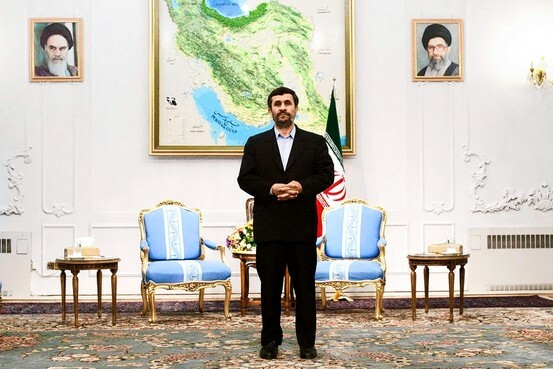 Iran’s parliament revealed it planned to impeach President Mahmoud Ahmadinejad but refrained under orders from Supreme Leader Ayatollah Ali Khamenei, exposing a deepening division within the regime. Lawmakers also launched a new petition to bring a debate on the president’s impeachment, conservative newspapers reported Monday. The reports of challenges to Mr. Ahmadinejad were intended as retorts to a powerful body of clerics that urged Mr. Khamenei to curb the parliament’s authority and give greater clout to the president. Conservative allies of Iranian Speaker of parliament Ali Larijani passed a bill this week that removed President Mahmoud Ahmadinejad from his influential post as Chairman of the General Assembly of Iran’s Central Bank. Iranian police/security forces have violently arrested two members of Tehran Bus Drivers’ union the Vahed Syndicate. The union has, with ITF support, struggled to represent its members in the face of repeated attacks by the Iranian state, including the unjust imprisonment since 2007 of its President, Mansour Osanloo. 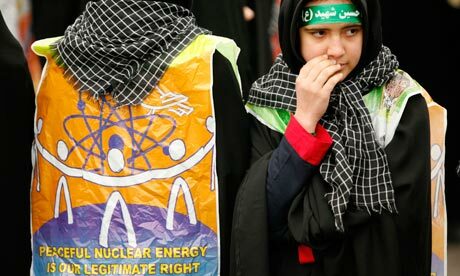 A bad case of nerves has hit Iran. With long-delayed subsidy reform due to take effect any day, merchants have already jacked up prices of basic goods as much as 30 percent in anticipation of higher costs to them. 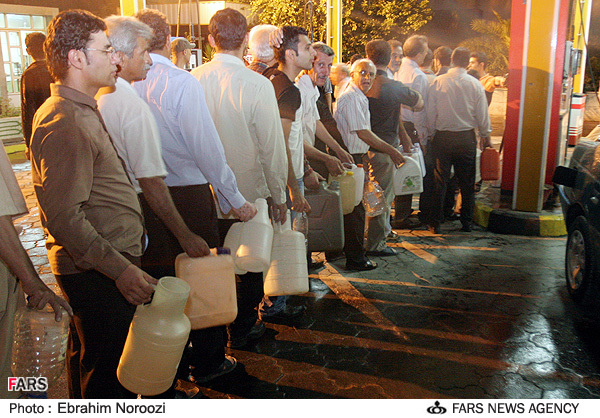 And long lines have been forming at gas stations as Iranians scramble to fill up their cars before increases that many fear could double or more. 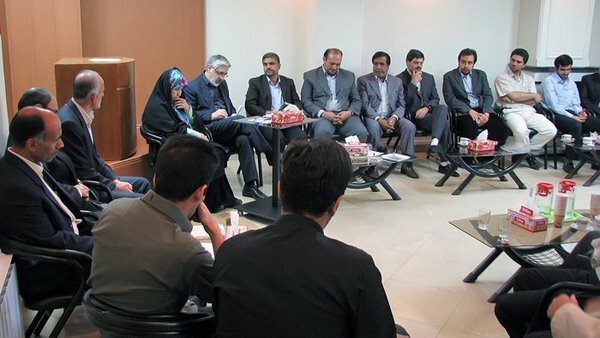 In her interview, Faezeh Hashemi reiterated that Iran’s protest green movement was alive, while airing stern comments against the Islamic republic and the administration of Mahmoud Ahmadinejad. Comparing the Islamic republic to dictatorial and despotic regimes, she said, “A dictator does not allow other people to have a share in power or allow them to express themselves.” She added that such issues took place in regimes that were not elected by people and which do not respect the wishes of people. 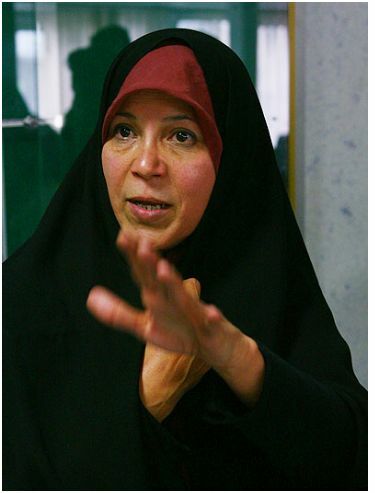 These strong words by the daughter of the head of Iran’s powerful State Expediency Council and the chairman of the Assembly of Experts on Leadership that is legally mandated to monitor the affairs of the supreme leader against the government and regime come at a time when pressure to prosecute him and his other children, particularly Mehdi Hashemi are on the rise. Your Honor, I would like to present my defense in two parts. Two new independent examinations of the Stuxnet computer worm, thought to be the work of a national government agency, show that it was definitely built to target technology used at Iran‘s Bushehr nuclear power plant. Described as one of the “most refined pieces of malware ever discovered,” Stuxnet took direct aim at industrial systems based in Iran, whose first nuclear power station recently began operations. Speaking to the Guardian in September, security experts said the attack was likely a state-sponsored case of “modern espionage”. Mohammad Ezlati Moghadam, Head of Mousavi’s Isargaran (Veterans) Committee in the 2009 Election Campaign and a veteran of the Iran-Iraq war himself, was arrested last Wednesday November 10th by security officers after attending a meeting by a number of commanders of the Iran-Iraq war with Mir Hossein Mousavi. t has been reported that after his arrest, Sardar (commander) Moghadam was allowed a brief telephone conversation with his family. 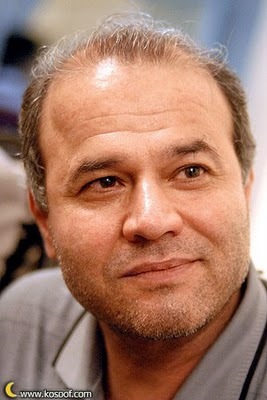 Sardar Moghadam is a former member of the Political Bureau of the IRGC; a veteran of the Iran-Iraq war and Head of the Ministry of Defense’s Air Fair. It is worth mentioning that in the recent months many other individuals from Mousavi’s inner circle have been arrested, including Hamid Mohseni, the Head of Mousavi’s Office who is still deprived of visitation rights, two months after his arrest. The arrest of the Head of Mousavi’s Isargaran Committee in the 2009 Election Campaign took place after a number of commanders of the Iran-Iraq war had visited with Mousavi. The restrictions upon Mousavi have increased manifold in the past few months; not only are individuals prevented from seeing him, but many have also been arrested upon leaving his residence.